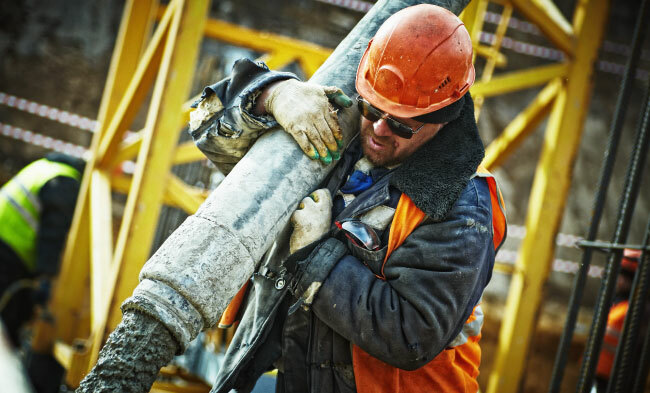 Over the years, the lawyers at Charles Bean & Associates, PLLC, have seen countless claims involving persons who enter a construction site and suffer an injury. This can be due to the faulty maintenance of the construction site and a failure to provide warnings or other safeguards for persons who come upon a construction site. Often, there are building codes that require railings, steps, or other assistive aids designed to prevent people from slipping, falling, or tripping and injuring themselves. Additionally, many people are injured because there’s inadequate warning of the dangers known to the persons in charge of maintaining the construction site which are not readily observable by persons who are allowed to or might reasonably be expected to come upon a construction site. The actions you take immediately after a construction accident are very important to protect your right to a maximum recovery in your case. Contact the experienced construction site accident attorneys at Charles Bean & Associates, PLLC. Call us for a free no-obligation consultation as soon as possible following an accident. We can greatly improve your case by properly preserving the evidence and getting witness statements. It is critical that you talk to us before speaking with the adjuster for the at-fault insurance.